Prices and sales in Chelsea, one of London’s most sought after prime property markets, are recovering after being hard hit by adjustments in stamp duty in recent years. 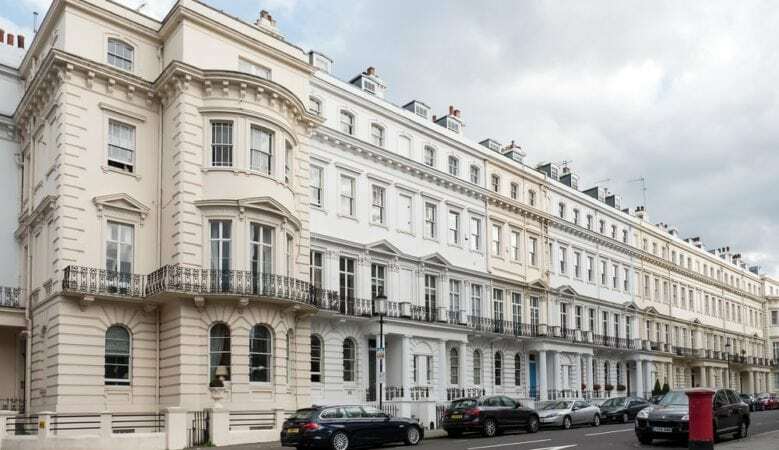 Indeed, the area was hit by one of the biggest stamp duty related price adjustment of any prime London property market, according to James Pace, head of Knight Frank’s Chelsea office. In March, prices in Chelsea were 15.5% below the previous prime central London peak, which was recorded in August 2015, the largest decline of any central London prime market. The fall was also higher than any prime outer London market since its last peak in July 2016. In an indication of how price declines in Chelsea are now bottoming out, the fall was 1.9% in the year to March compared to an annual decline of 12.6% recorded in March last year, according to the Knight Frank analysis which excludes new builds. ‘Activity in Chelsea is linked to a fairly traditional group of buyers and sellers who are driven by their job, schools or a need to downsize. They are typically UK or European owner occupiers which means, for example, demand has been less supported by international pied a terre investors,’ said Pace. ‘On the flipside, more transactions are needs driven, which means prices have had to adjust more readily and sales volumes have bounced back as a result. It is a positive indicator for the rest of prime central London because it demonstrates that underlying demand is healthy at the right price,’ he pointed out. Underlining how price adjustments have boosted sales volumes, the analysis shows that the total value of sales in Chelsea in December 2017 was the highest since July 2014. In the same month, eight deals were recorded above £5 million, which was the highest total since March 2014. ‘Market conditions in Chelsea are getting back to normal. The next stage is that supply starts to shrink and there is a more notable upwards pressure on prices, although we are not quite at that stage yet,’ Pace added. Overall, prices across prime London markets continue to adjust to reflect higher transaction costs as well as a degree of political uncertainty in the UK. Average prices are 8% below the August 2015 peak and there are signs the market is bottoming out. Average prices in prime central London fell 1.1% in the year to March, which compared to a 6.4% decline recorded a year earlier.